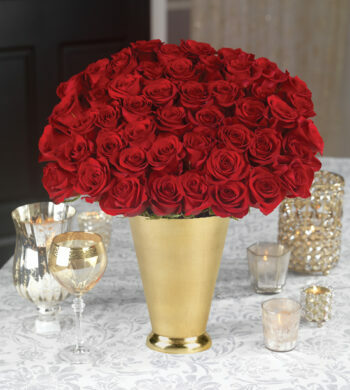 Let’s celebrate! 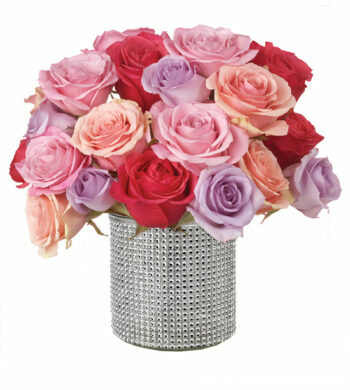 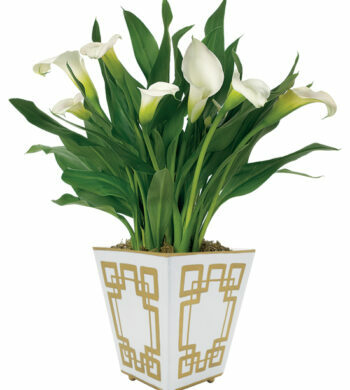 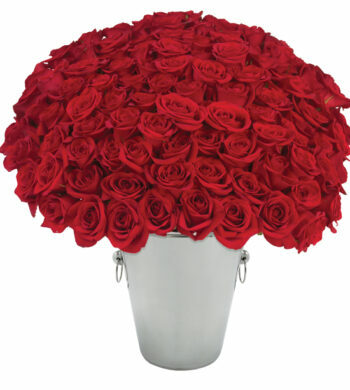 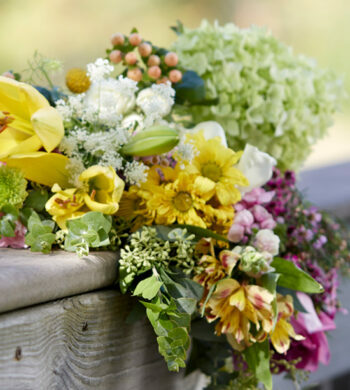 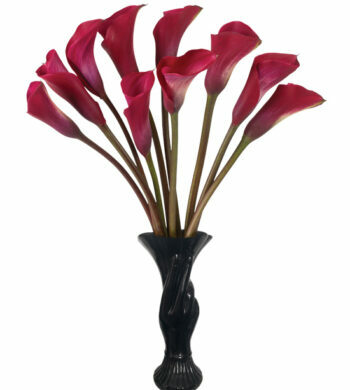 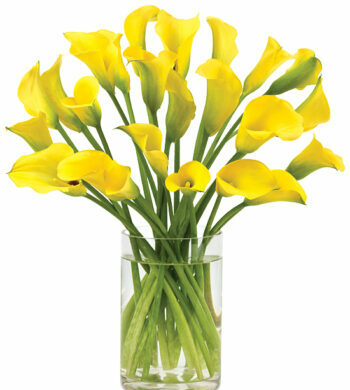 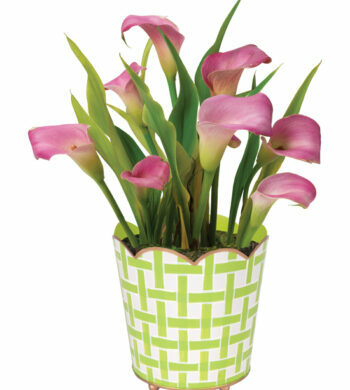 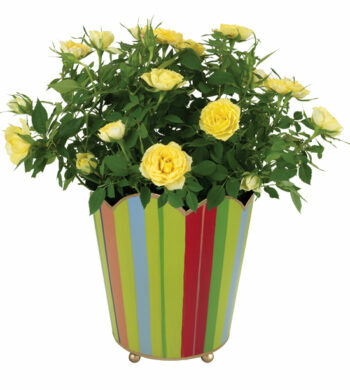 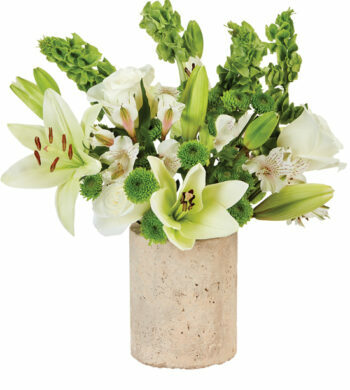 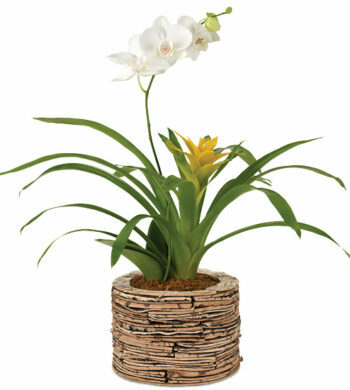 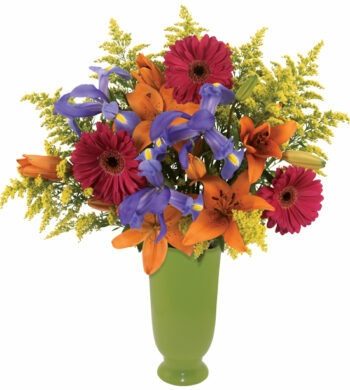 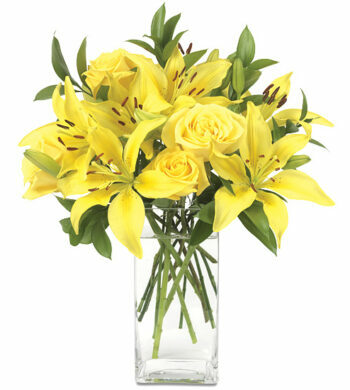 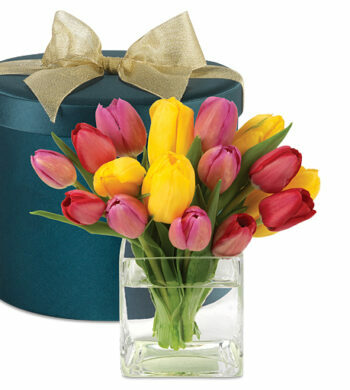 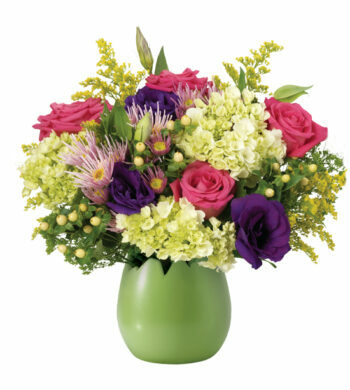 We have beautiful fresh flowers just right for celebrating life’s important occasions. 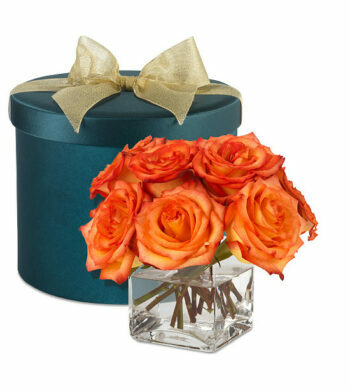 Find great gift ideas for an engagement, new job, promotion, graduation, a first home, or any other special milestone achievement.